Do you or someone you love need assistance with daily activities but want to continue to live at home for as long as possible? 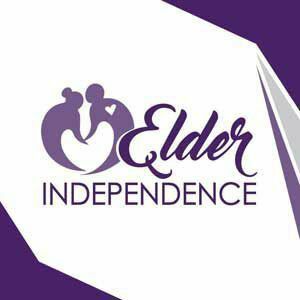 Elder Independence was founded in 1999 in Bryant, Arkansas, in response to a growing need for quality in-home care for the elderly. Our company specializes in providing a full range of non-medical services to help you or your loved ones maintain independence and quality of life at home. Feedback was given from physicians, social workers, hospital case managers, pastors and others about the need for a dependable and trustworthy organization to whom they could refer their patients, relatives and friends and who could provide the needed services to allow them to continue to live at home. Elder Independence was founded to meet this need and has developed a reputation as a caring and dependable organization that will provide the highest quality of care possible. Our Mission: To improve the lives of seniors and help them live at home and maintain the independence and quality of life that they enjoy.